Home school father Rick Green is running for Texas State Supreme Court, Place 5, and his 12-year-old son Rhett wants to take you behind-the-scenes of what really happens on a statewide campaign. Join Rick’s energetic 12-year-old son and experience the hard work and hilarious hijinks of a non-typical campaign team. 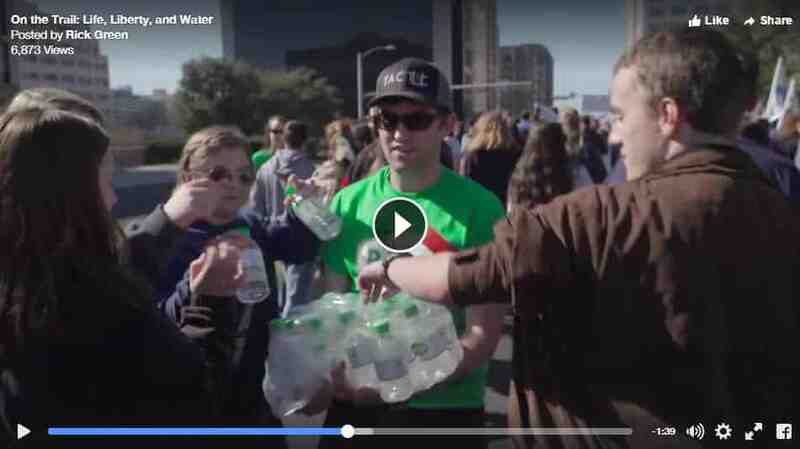 From moving 20 tons of bottled water, to days on the road and speaking at events, campaign life is never boring. Meet McKenzie and Ashley, the exuberant field reps who moved to Texas from Washington State and Montana just for the campaign, as they travel to events across the state. Ride along with Rhett’s family as they travel thousands of miles to meet with voters. Meet the four newlywed couples working alongside each other for a common cause. Follow Paul, the campaign manager, as he wrangles the entire team together and encourages voters to #PickRick! Instead of taking a “peek” behind the curtain, this groundbreaking docuseries rips down the entire curtain and gives you a front row seat into the inner workings of one of the most talked about statewide campaigns in Texas. 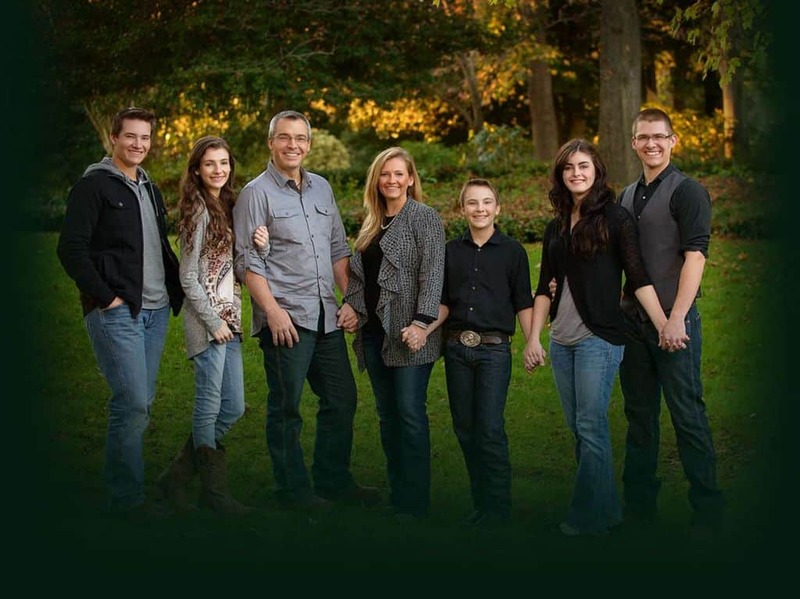 Rick and his wife Kara live in Dripping Springs, Texas, with their four children: Trey (and his wife Alexandra), Reagan, Kamryn, and Rhett. Rick is an attorney, former State Representative, nationally renowned speaker for WallBuilders, and founder of Patriot Academy (a legislative training program that equips hundreds of young people each year). The Greens have proudly home schooled all of their children, and their oldest recently graduated from Liberty University. Rick is a Constitutional scholar and speaker, and has written numerous books on the Constitution and our nation’s history. He and his family have traveled the country educating Americans in nearly every state on our constitutional liberties, and have enjoyed exercising those freedoms together as a family. As an attorney, Rick has seen the troubling trend where our Constitutional rights, parental rights, and religious liberties are repeatedly being put to the test in the courts all across our nation. Consequently, he has spent his career teaching on the separation of powers and the proper jurisdiction of the judiciary. He therefore has the right experience at the right time to be our Constitutional Watchdog on the Texas Supreme Court.
. . . and many more! See a full list of Rick’s endorsements. 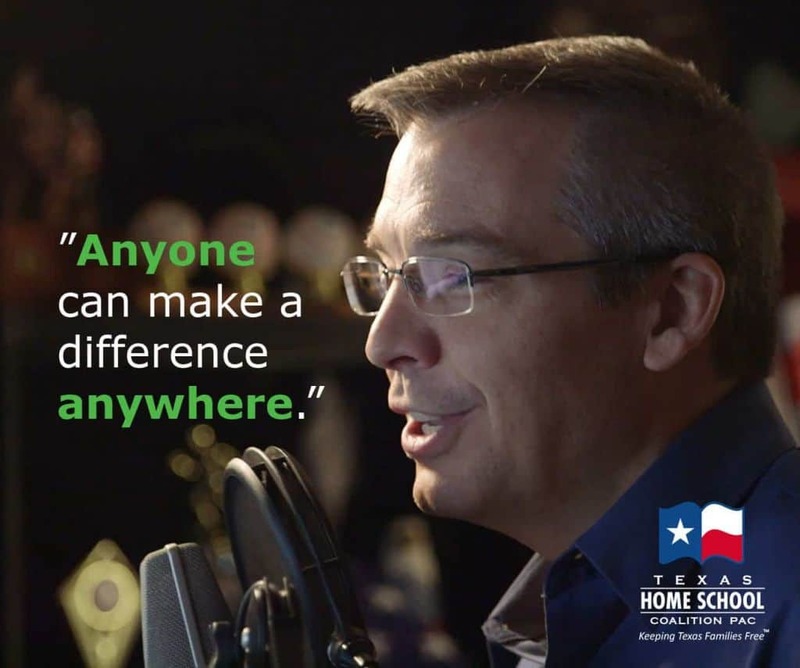 The Texas Home School Coalition is proud to endorse Rick Green for Texas Supreme Court, Place 5, and we encourage you to like his Facebook page and to watch the one-of-a-kind docuseries and learn that anyone can make a difference in our political process. Do you want to know who else THSC endorses in Keeping Texas Families Free? Check out our endorsements page and sign up for email notifications to be included in our newest endorsements. Texas Supreme court justices that I could vote for .